Our fabulous recently refurbished demo room in Malvern, Worcestershire is now open. 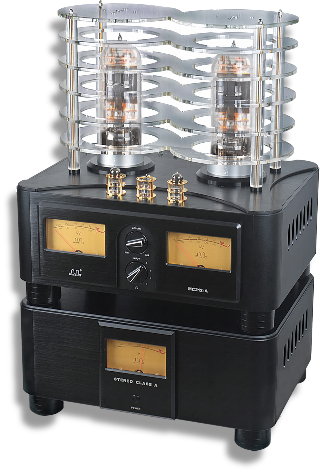 Call Mark for an appointment on 07831 197019 to hear your choice of valve amplifier from our range (including the incredible Cantabile Grande). All new valve amplifiers sold by Ming Da Valve UK are now covered by a comprehensive 3 year warranty, with the exception of valves, which are covered for 12 months. Beware of ‘grey’ imports - warranties on out-of-territory sales are not supported by Ming Da Valve UK - and they may not even be electrically suitable for territories other than the one for which they are supplied. All Ming Da amplifiers have linear power supplies, which should be used on the mains voltage and frequency for which they were supplied to avoid damage. All our amplifiers are built by hand, using top quality components. The Jinvina valves are specially made and carefully tested to make sure that they meet the Ming Da specification and the high standards required of them. The transformers are wound, baked and assembled onto a core made from the best quality Japanese steel laminations - all produced in-house! Many other components, such as chassis, face-plates, and knobs are also made in-house using CNC machinery in order to maintain the best possible control of component quality. 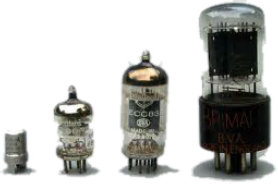 In terms of electronic components, Ming Da source the best parts from around the world, from Alps volume controls, UK made Aerovox and Philips smoothing capacitors, along with other audiophile capacitors including the well known Jensen and Audyn Reference capacitors! Following the amplifier manufacturing process, all amplifiers are given a 60 hour “burn in” and retest before shipment to us in the UK. 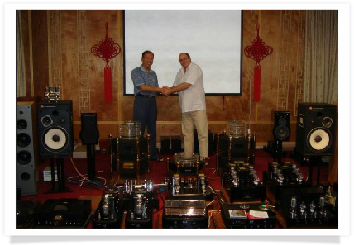 We at Ming Da Valve Audio UK then give them a further 24 hour test to ensure that nothing has been damaged during shipment to the UK, and to ensure the quality continuity is continued through to dispatch. 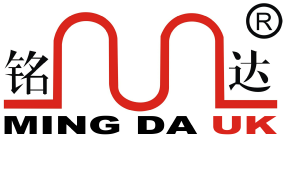 At Ming Da UK we service all that we sell: We are fully equipped to service and repair all of our products without compromising the original factory performance standards.